I’ve recently joined the team of developers at Explora Museum. 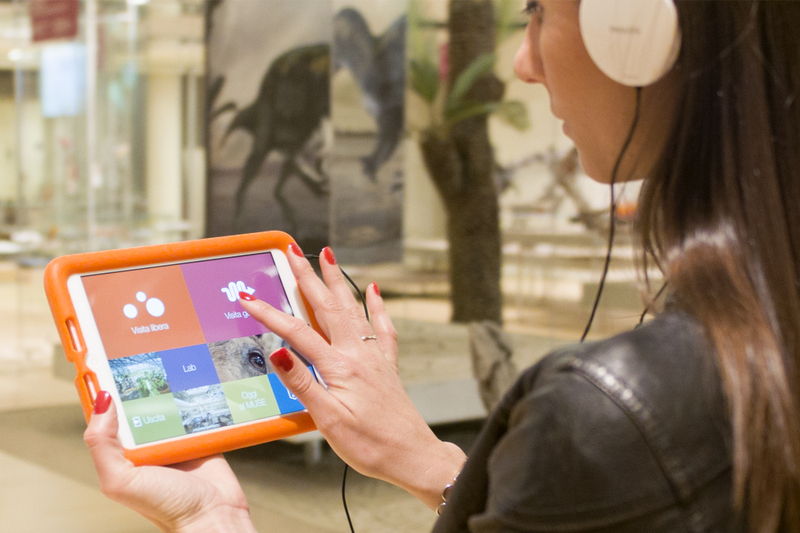 An “interactive touch screen guide conceived to enhance contents and exhibitions” – that’s the official line, but really it’s much more that. This is a project that combines state-of-the art technology with seamless user experience. The ingredient I want to add is great content from international museums, so it’s challenge time.